With a clear opportunity but a bright moon in the sky any serious deep sky imaging wasn't worth considering. 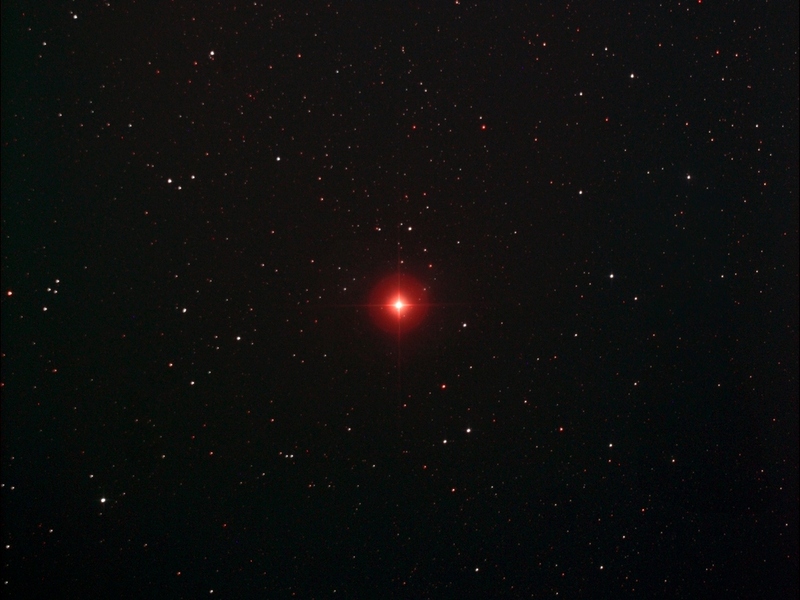 However the red star I noted on my recent post of Sh2-104 reminded me that Herschel's famous "Garnet Star" was well placed in my imaging window so I thought it a worthy target in the conditions. I took 20 subs of varying length between 30 seconds & 3 minutes @ iso800 which I hoped would give the strongest colour rendition when stacked together. The final image is flat and hasn't received any saturation boost so the star's amazing colour hasn't been enhanced in any way. 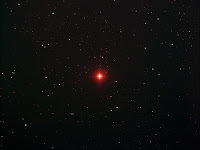 Mu Cephei (The Garnet Star) is a red supergiant in Cepheus and is one of the largest and most luminous stars in the Milky Way with the spectral class M21a. 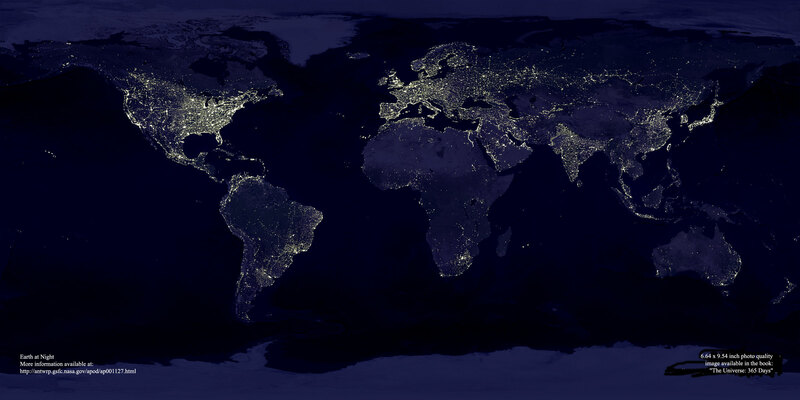 ( Wiki states it is 1,650 times the sun's solar radius). Details: 10" f4.3 Newt. 20 x various exposures @ iso800 with CLS in DSS, FIV, CS2 & XAT.